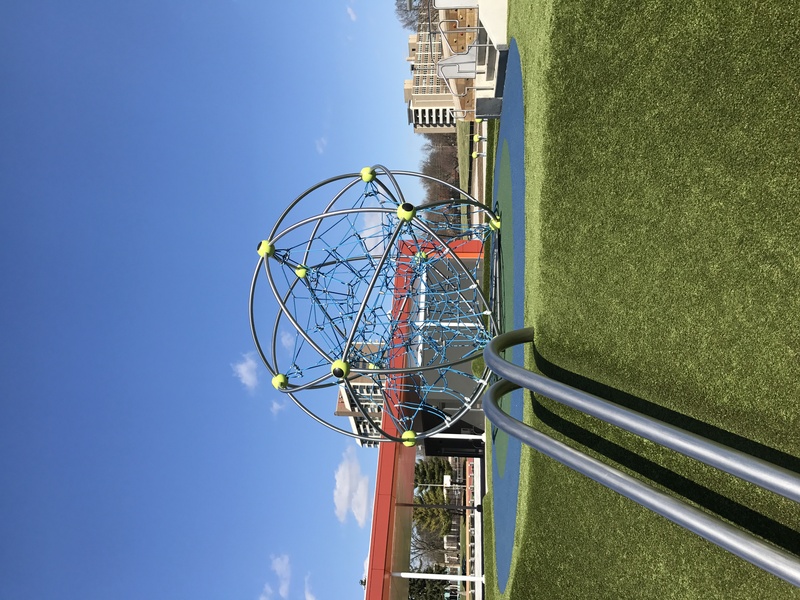 Tarkington Park is located in Maple Crossing near the intersection of 39th and Meridian. 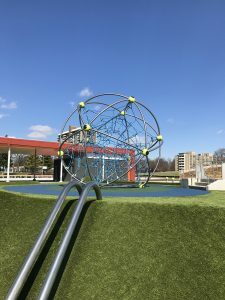 The Tarkington Park Master Plan was adopted by the City in November of 2012. 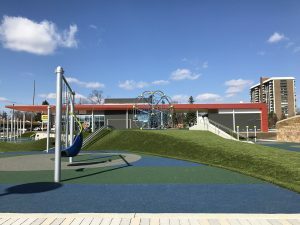 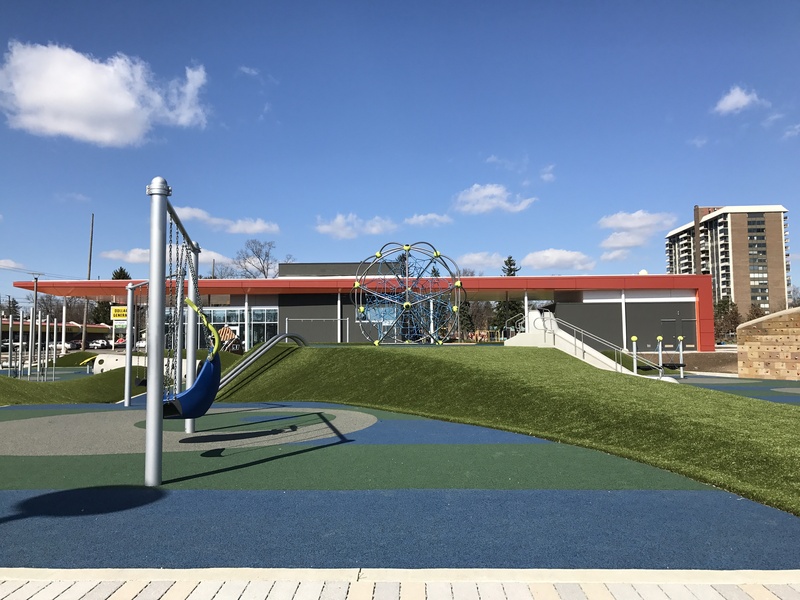 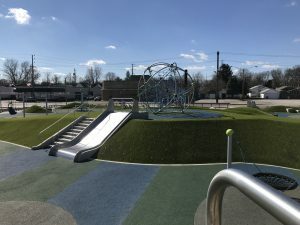 The plan was a group effort of numerous area neighborhood plans which called for area redevelopment, new investment, and improved public amenities. 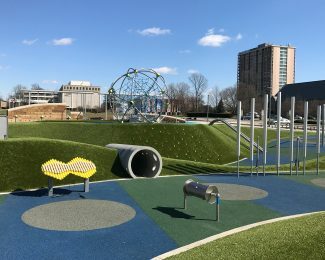 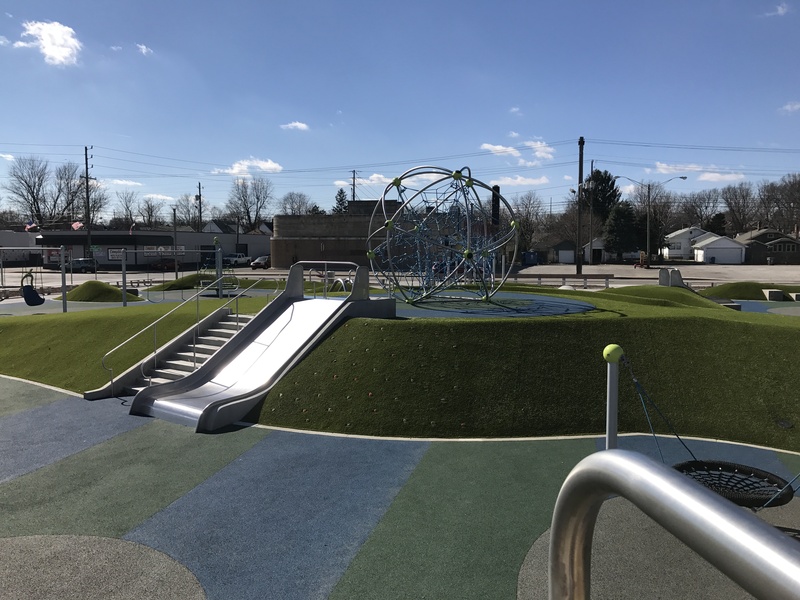 This park serves a diverse community in the Butler-Tarkington neighborhood, residents of downtown Indy, and out-of-city visitors.